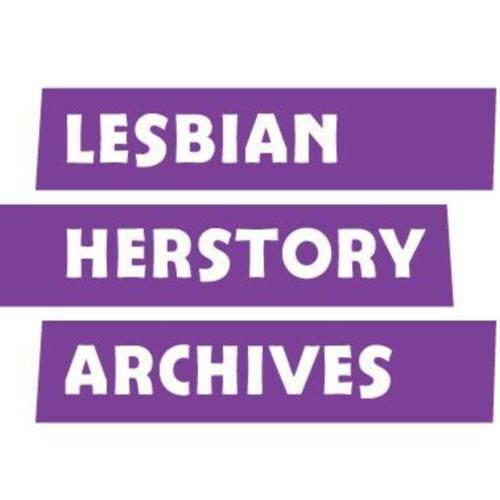 The Lesbian Herstory Archives is home to the world's largest collection of materials by and about lesbians and their communities. 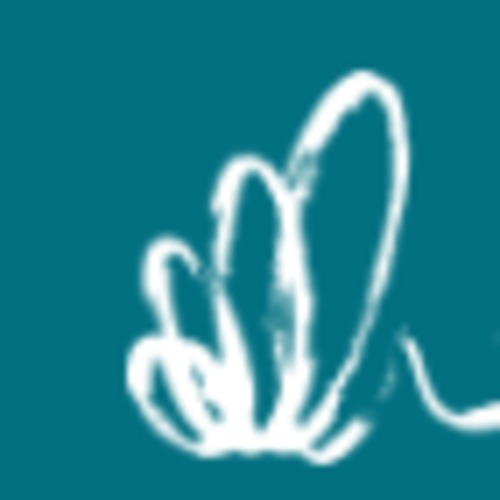 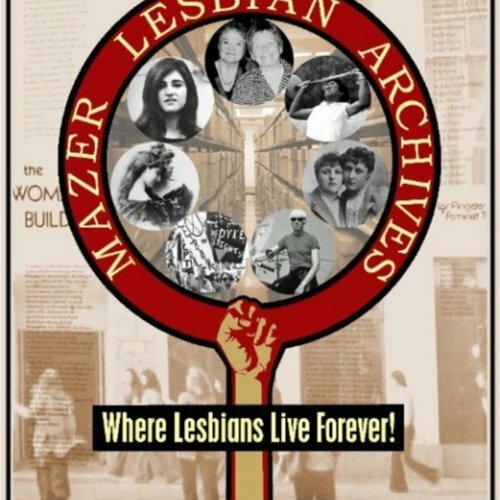 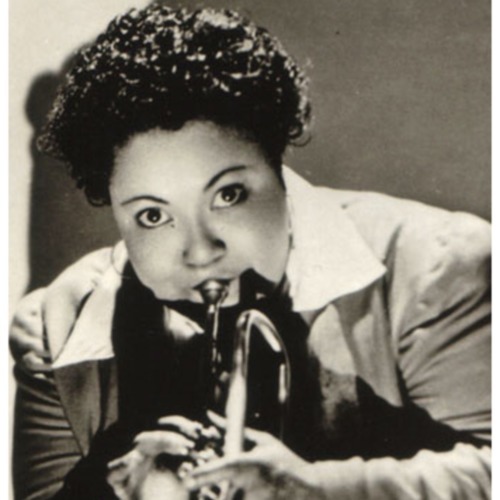 The June L. Mazer Archives is the largest major archive on the West Coast dedicated to preserving and promoting lesbian and feminist history and culture. 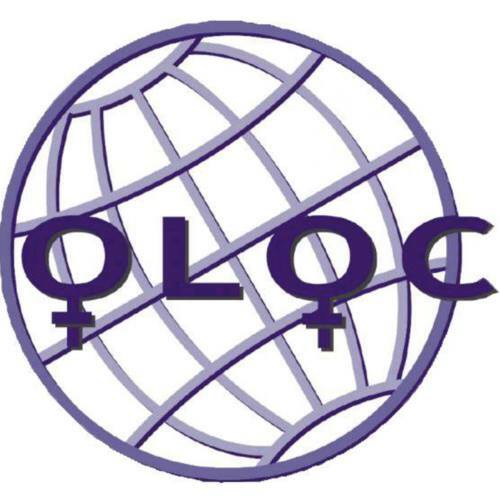 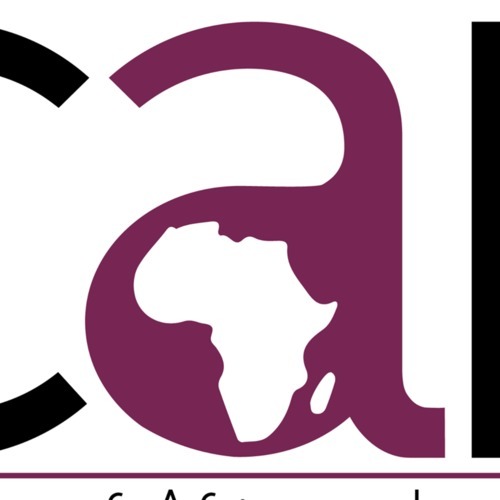 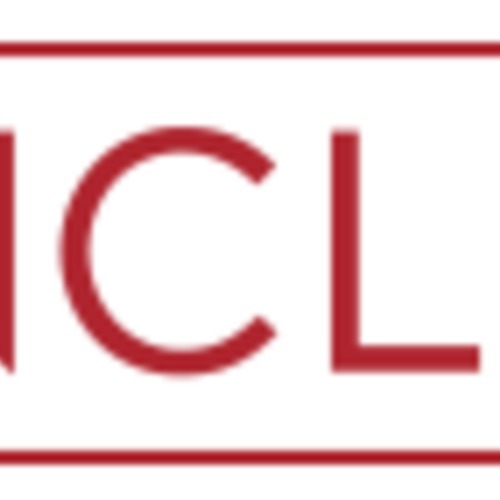 A national network of Old Lesbians over age 60 working to make life better for Old Lesbians through support networks and by confronting ageism in our communities and our country using education and public discourse as primary tools.